Compatibilità: Richiede iOS 10.3 o successivo. 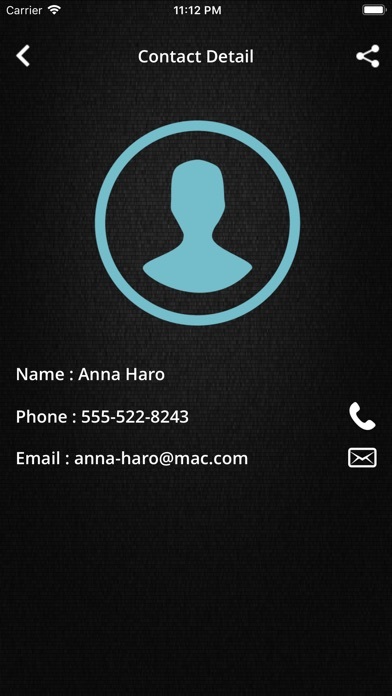 Simple to use Contact book. 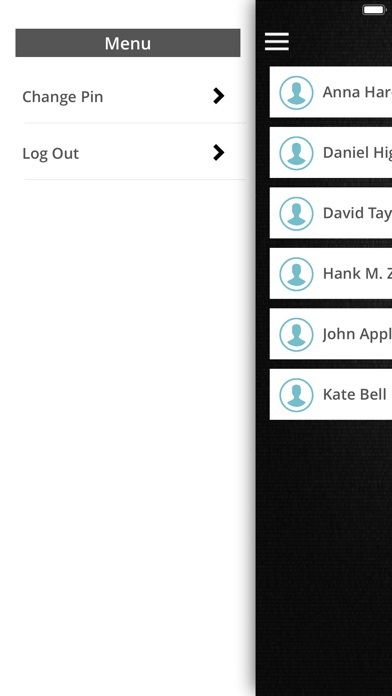 Keeps track of people, phone numbers, emails, and Photo. 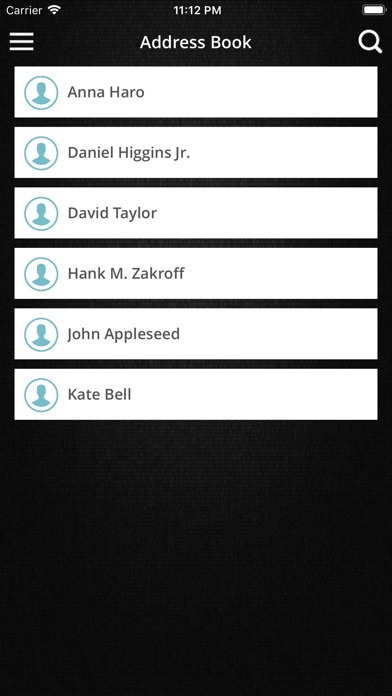 Contact Book is a iOS App directory designed to easily manage contacts' information. 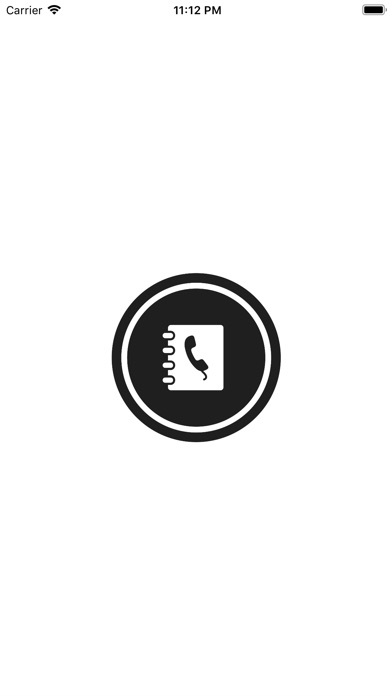 It can be a cell phone number or an email Contact. You can also search your friend by simple just type the name in respective search box. 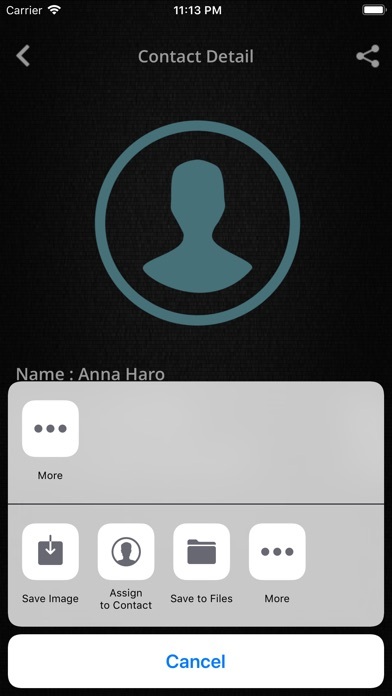 Contact Book allows the user to associate a picture to each entered contact. 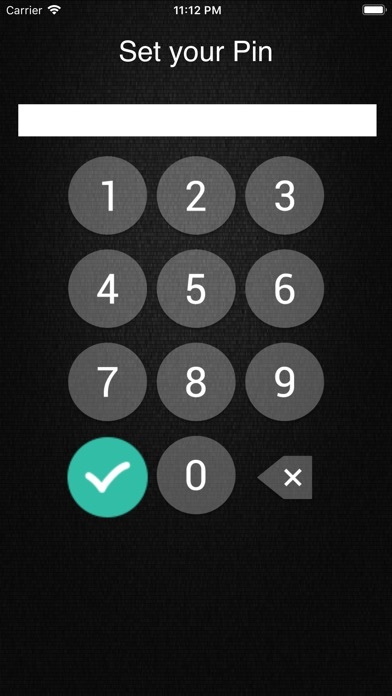 For security you can set and edit pin also ,when you open up the app , you need to enter your pin.